BACK BY POPULAR DEMAND FOR 72 HOURS ONLY!! 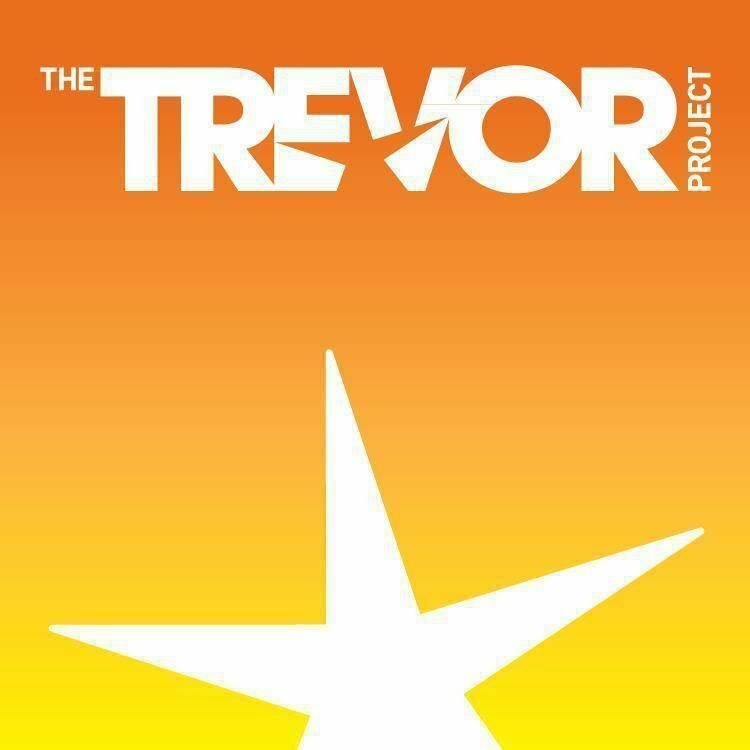 A portion of the proceeds goes to the Trevor Project which provides crisis intervention and suicide prevention services to the LGBT youth. Female Tee, Baseball Tee, Sweatshirt and Tank available in style drop-down!